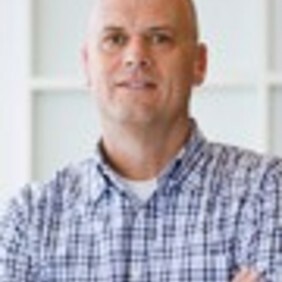 Thomas Ball, Partner, joined Austin Ventures in 2005 and focuses on software and Internet investing. Before joining Austin Ventures, Thomas was CEO and Co-founder of Openfield Technologies and Razorgator Interactive Group. While there he helped grow Razorgator to the premier secondary ticket provider and marketplace. Prior to Openfield, Thomas was the Chairman, CEO and Founder of eCoupons (acquired by Lifeminders, NASDAQ: LFMN). He has worked with AV portfolio companies such as Adometry, Bazaarvoice, Convio, Gazzang, Jigsaw, Mindjolt and Whaleshark. Thomas also has experience in private equity investing and strategy consulting from his time as a Principal at Discovery Capital and as an Engagement Manager at Mitchell Madison Group. Thomas received an MBA from the Stanford University Graduate School of Business and a BS in Finance with honors from the University of Florida.